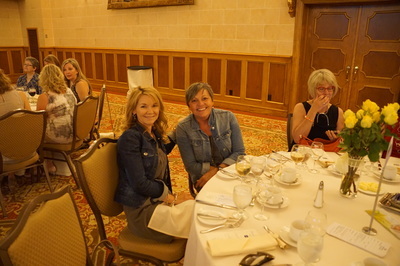 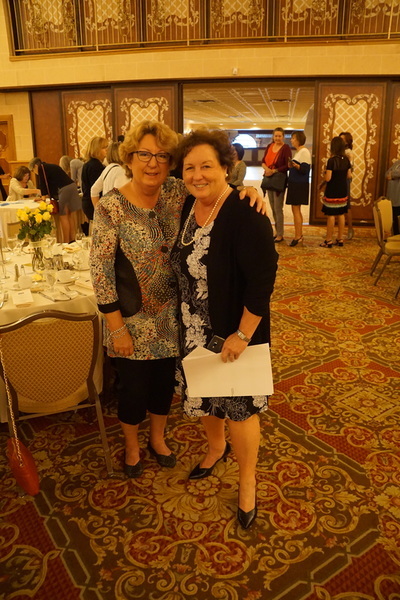 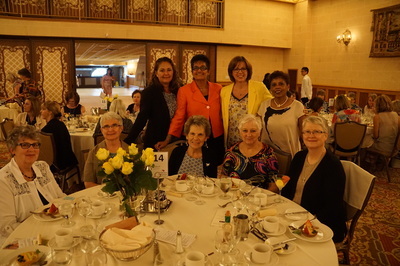 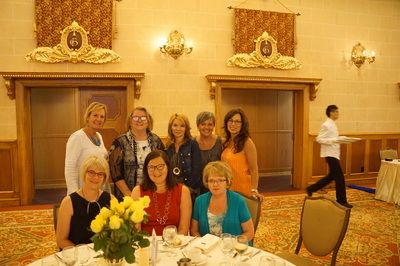 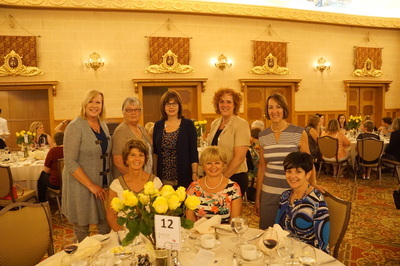 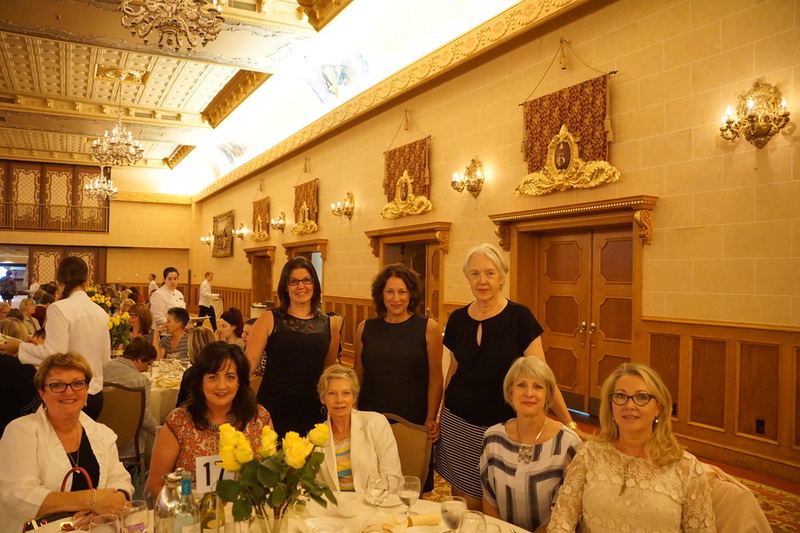 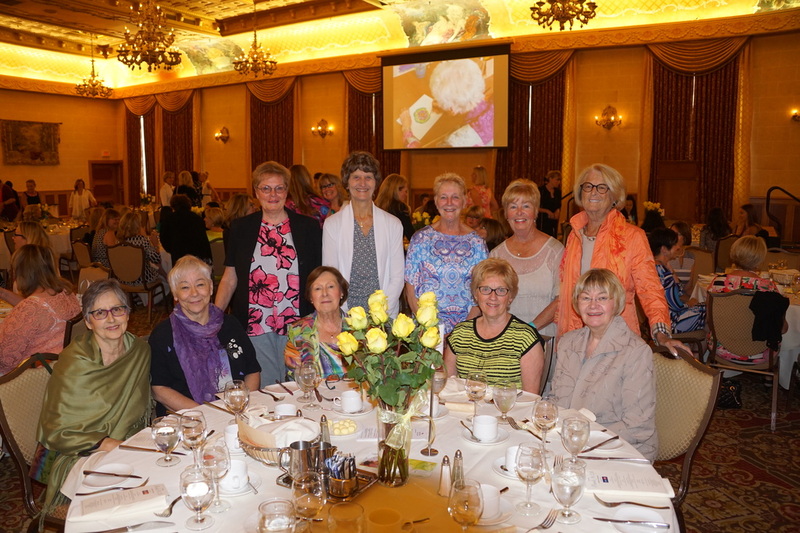 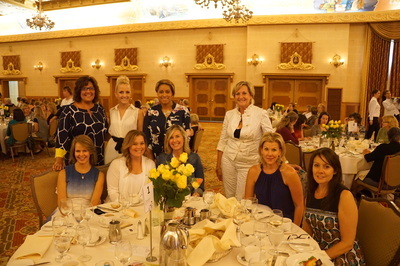 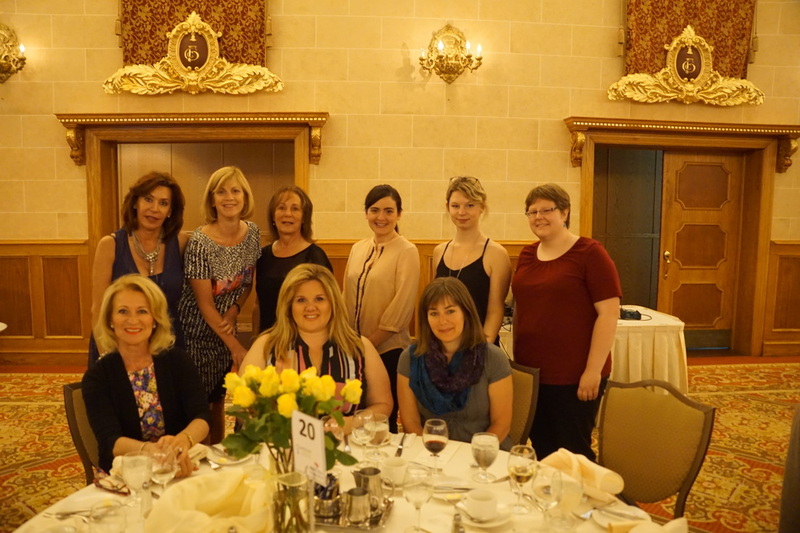 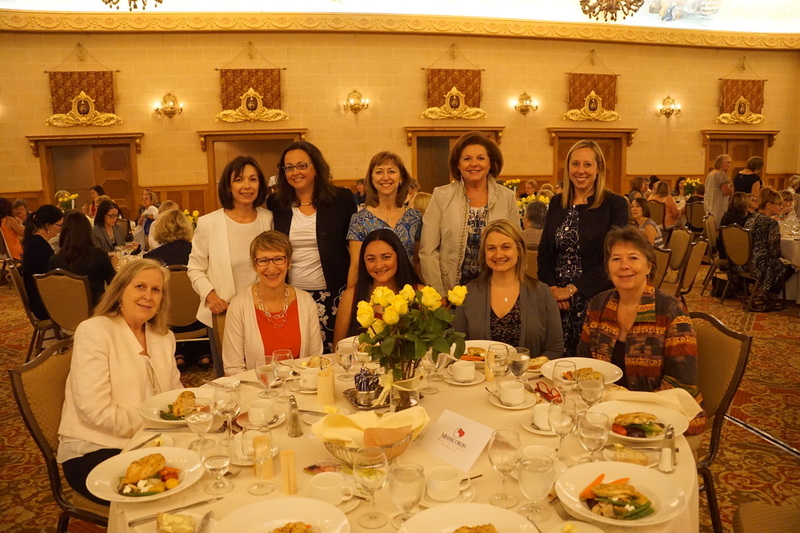 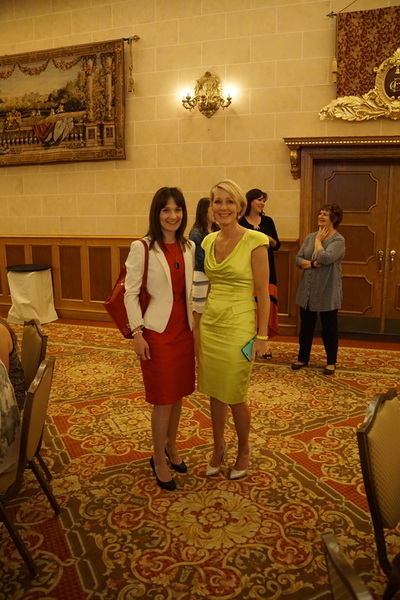 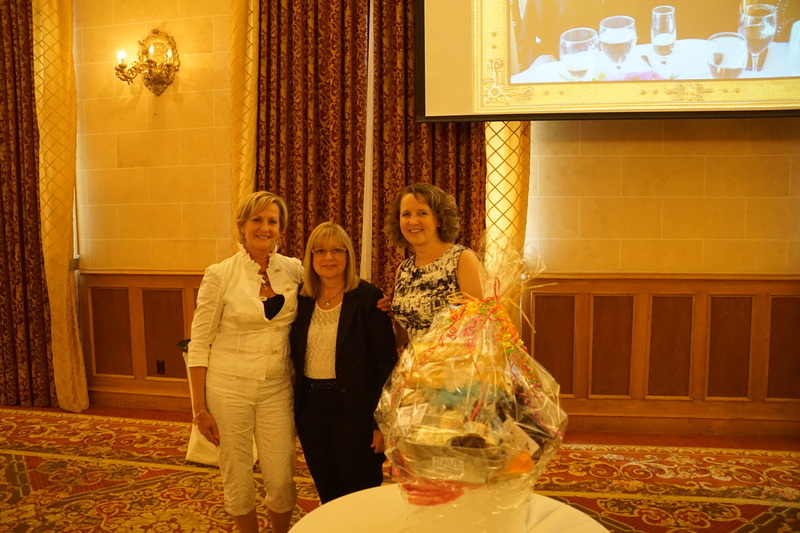 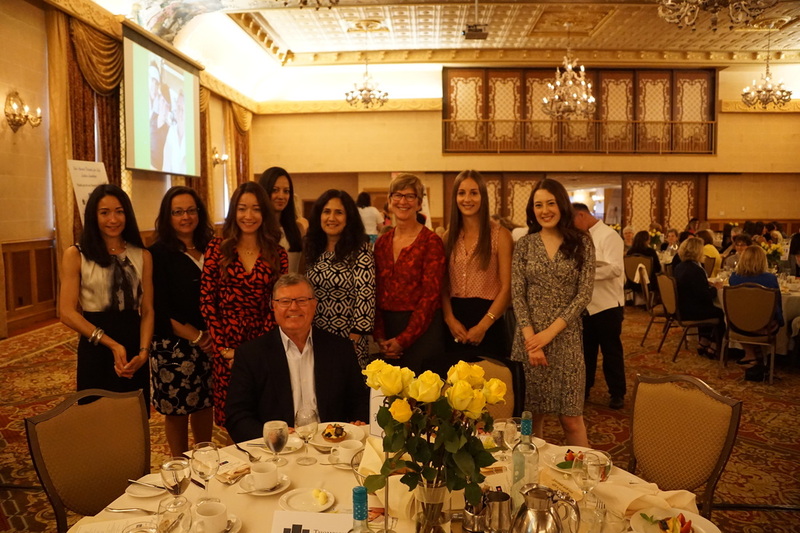 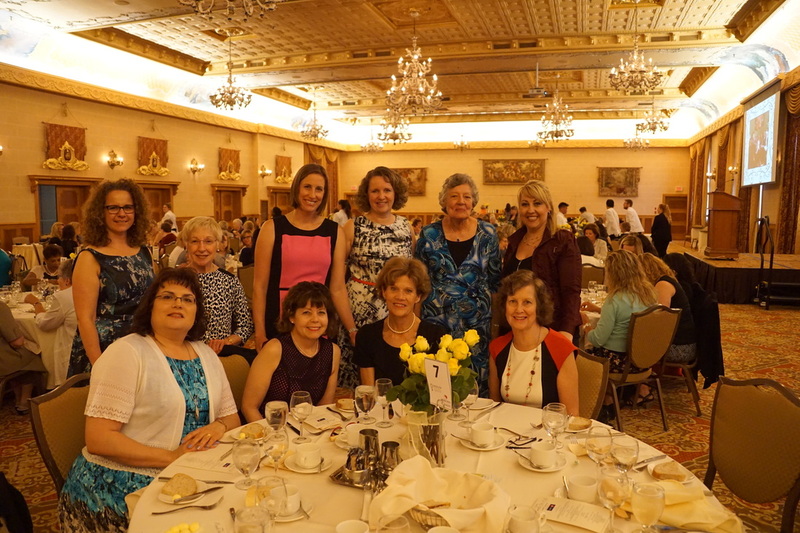 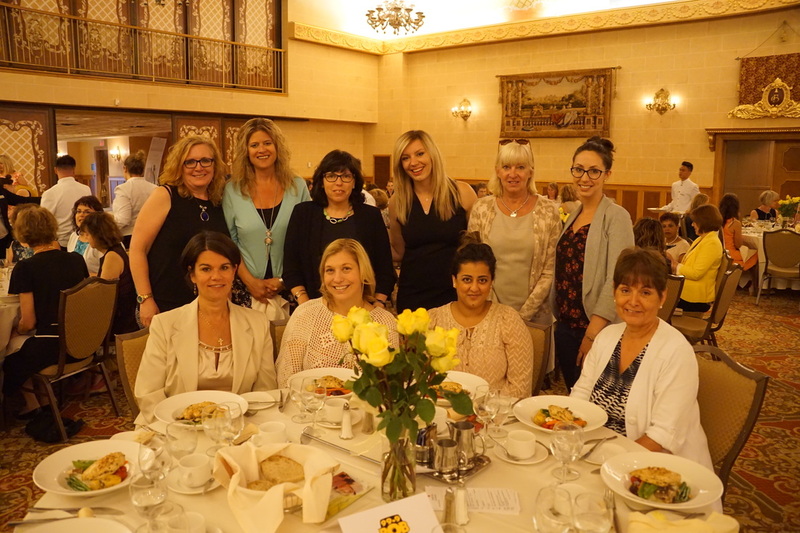 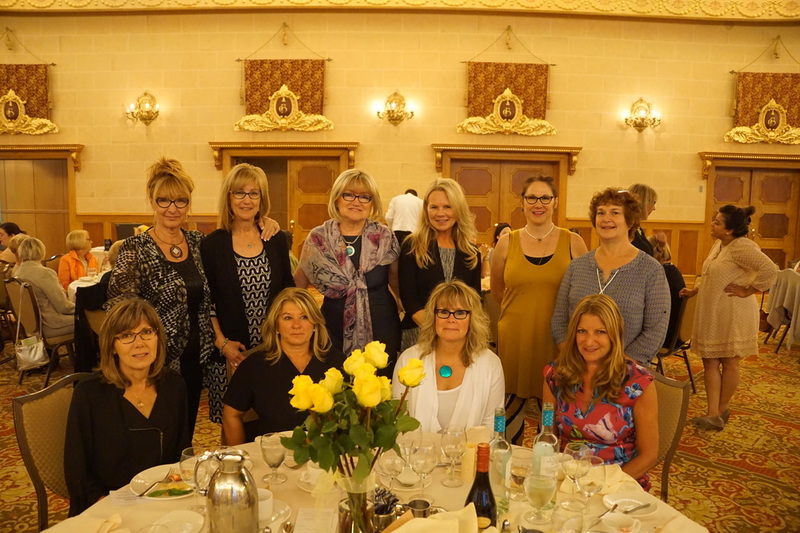 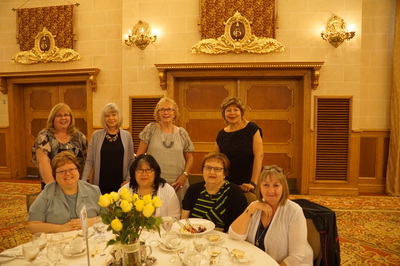 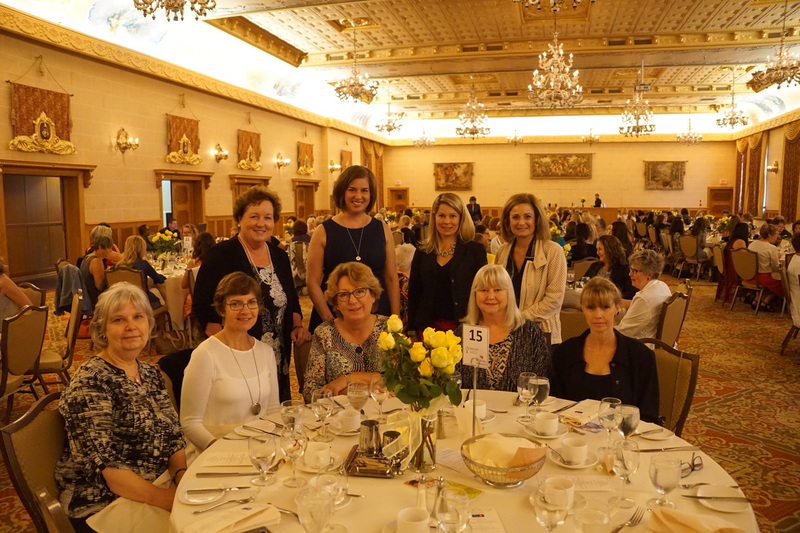 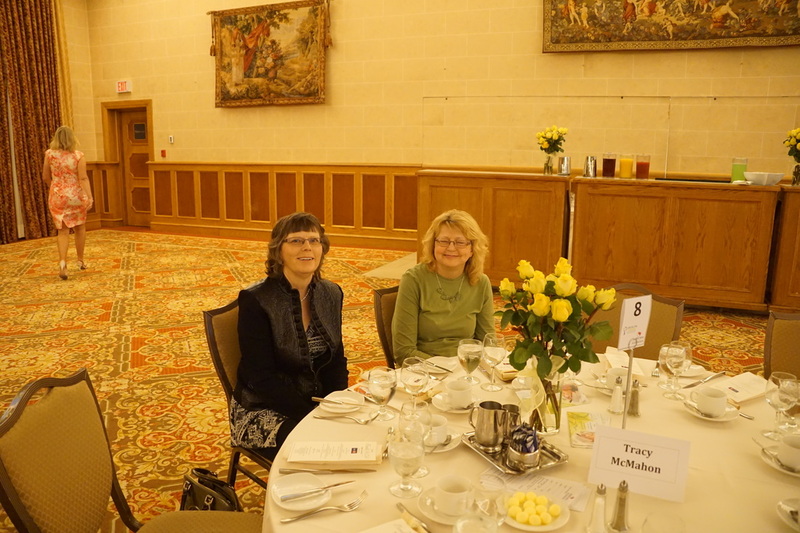 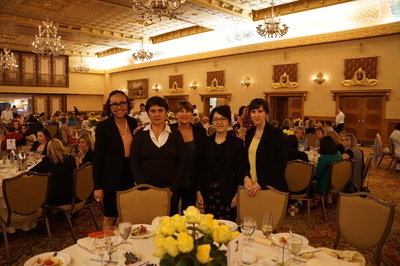 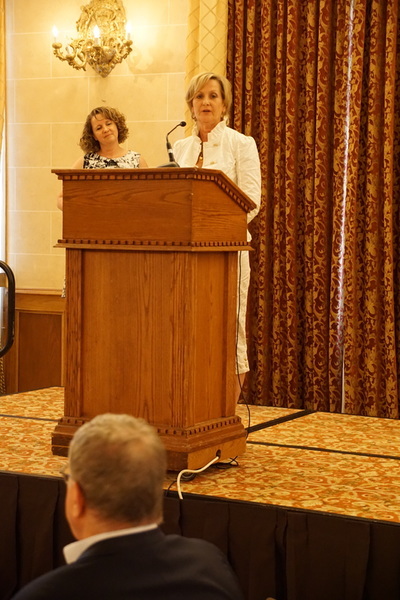 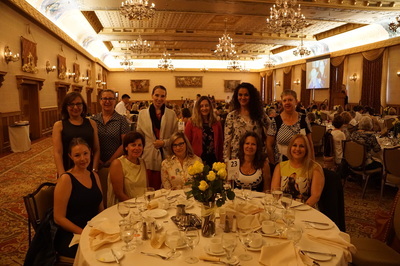 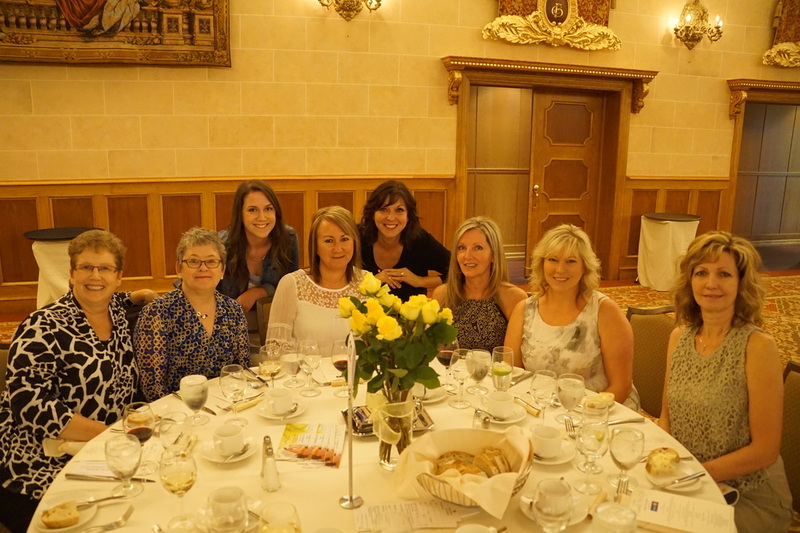 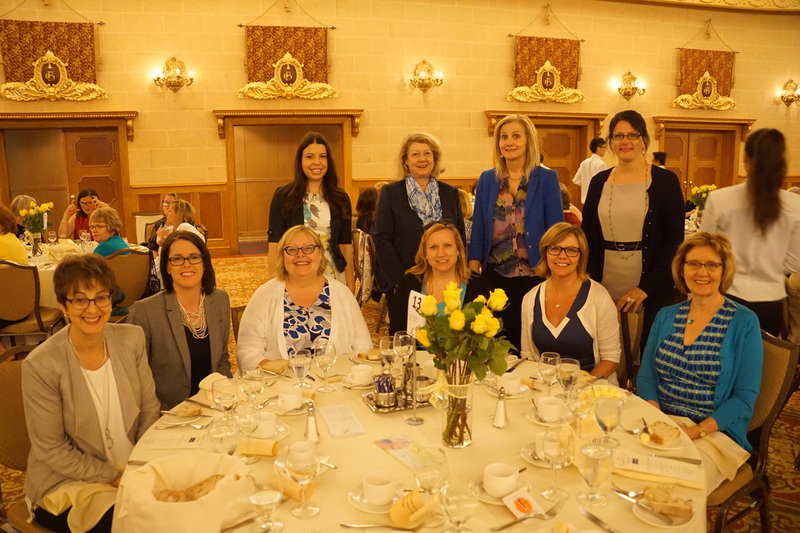 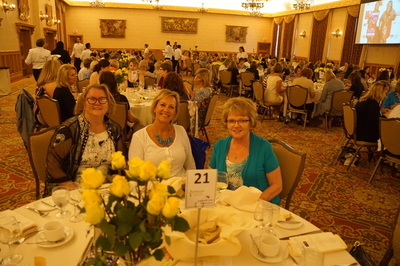 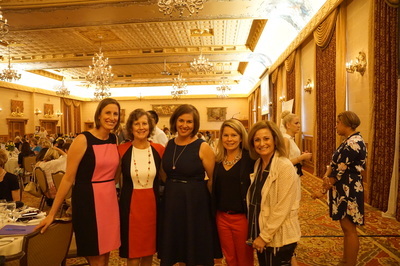 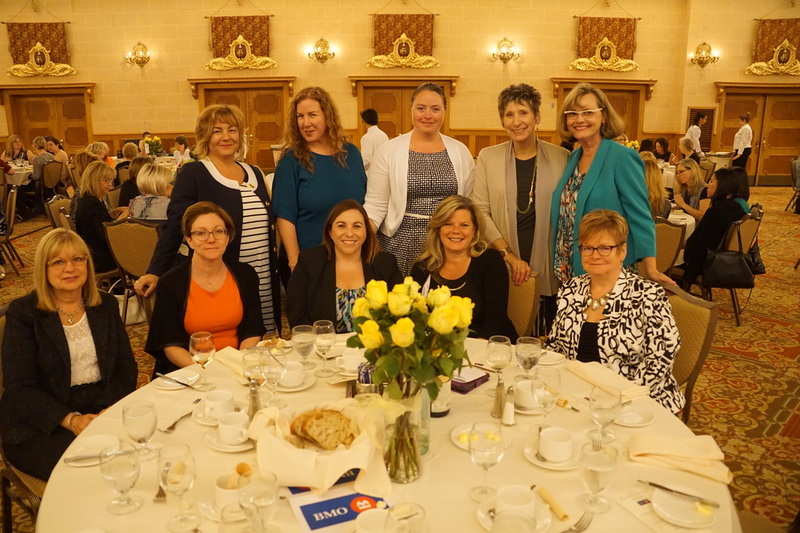 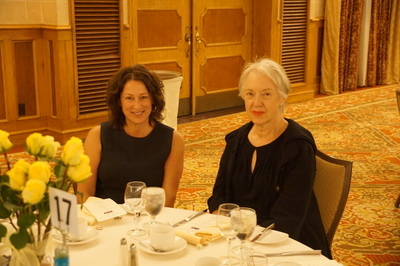 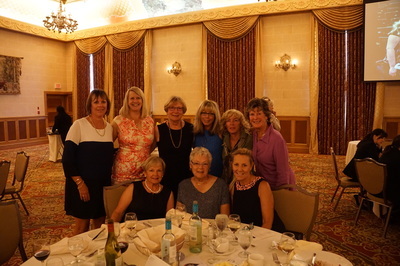 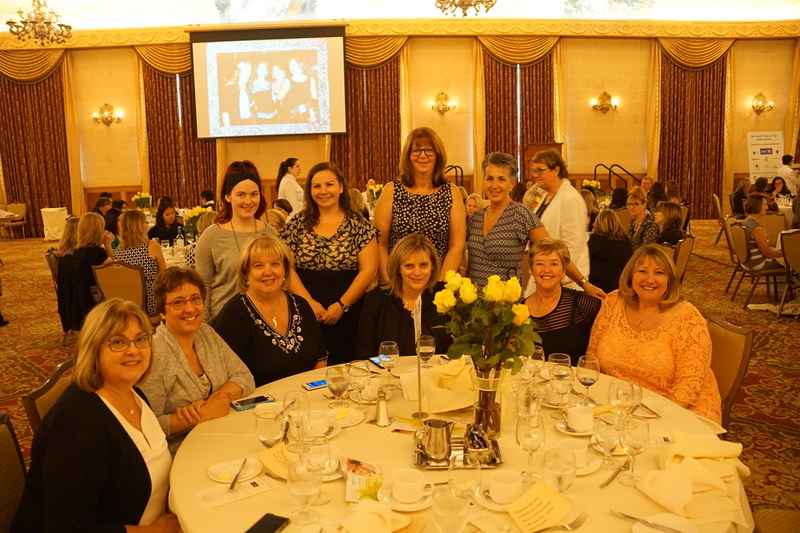 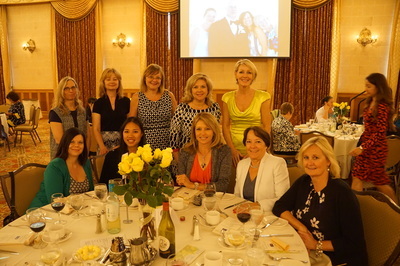 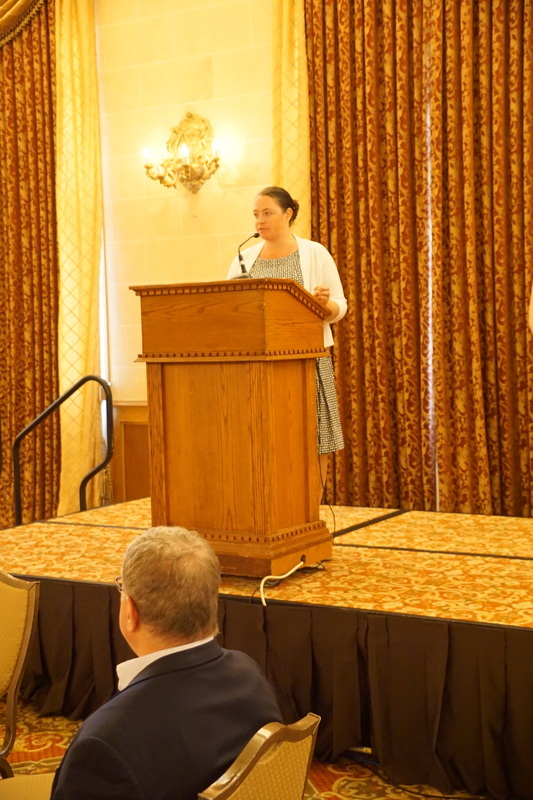 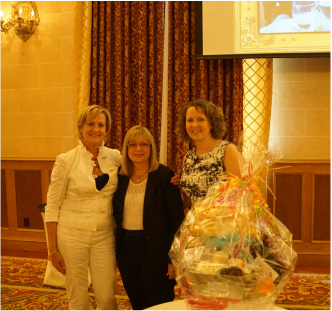 The 2nd annual Friends for Life Ladies Luncheon held on June 8, 2016 was another amazing success thanks to the generosity of our title sponsor, BMO Bank of Montreal, our table sponsors, raffle prize donors and our wonderful guests! 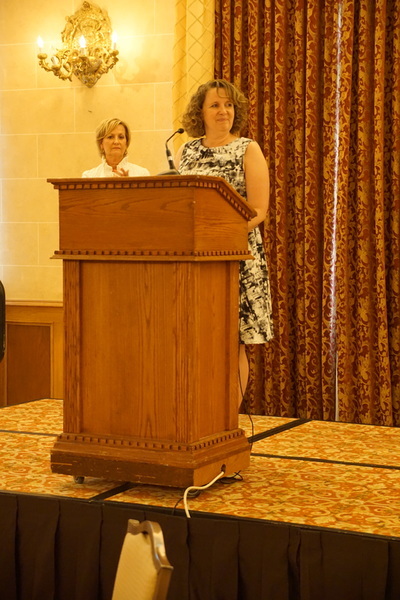 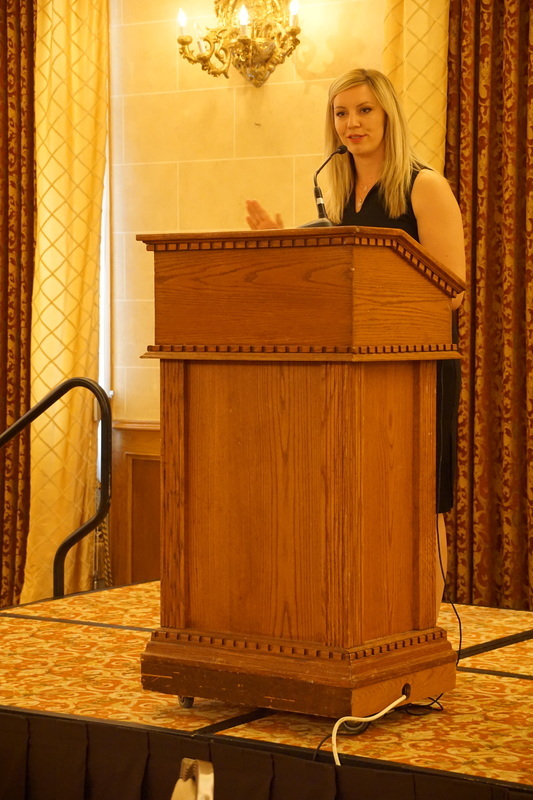 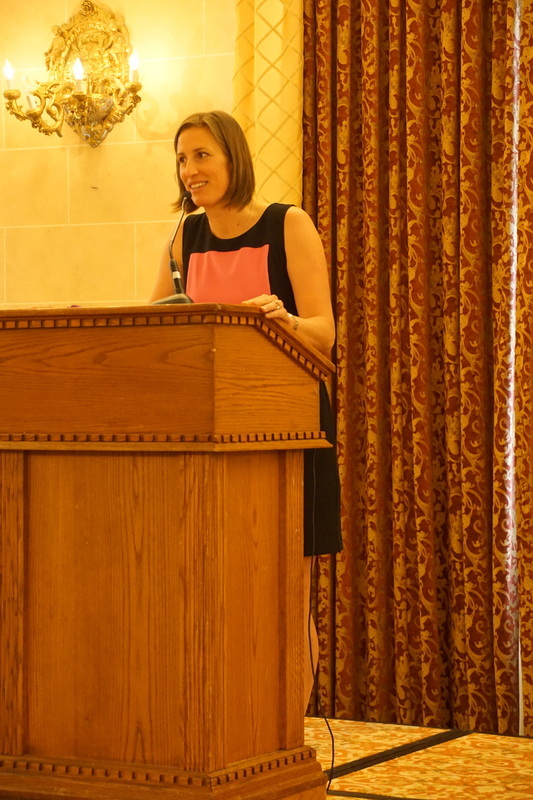 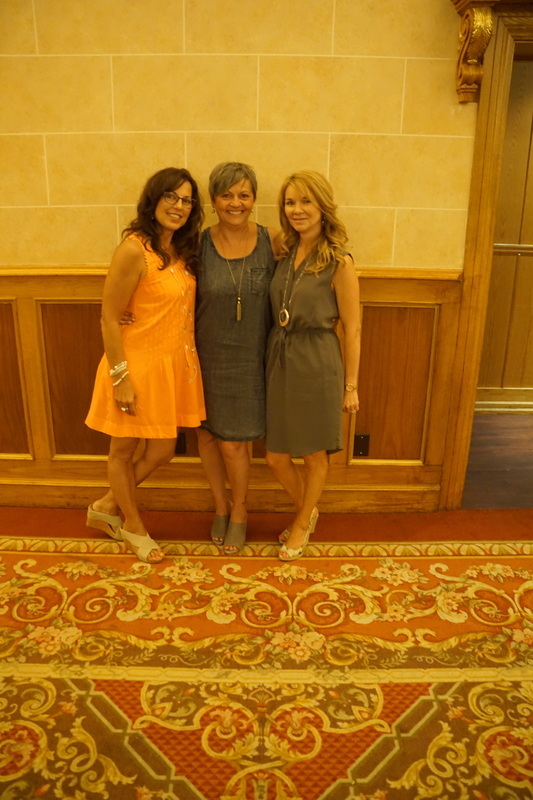 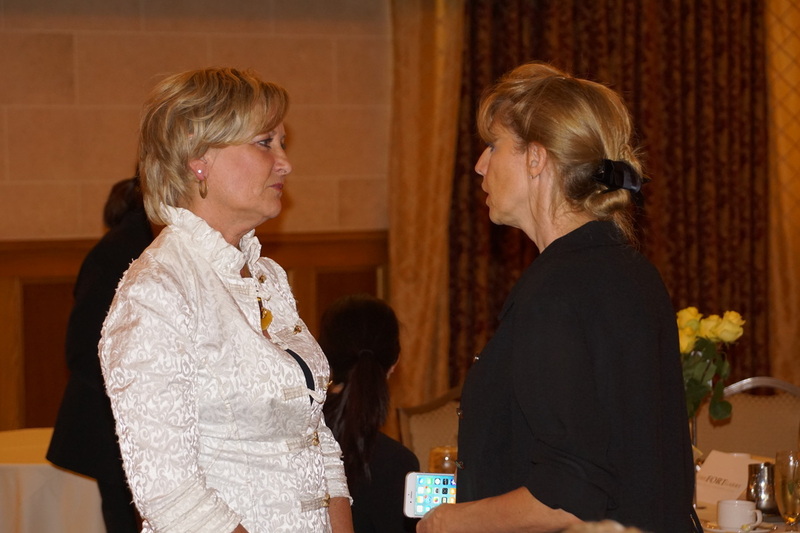 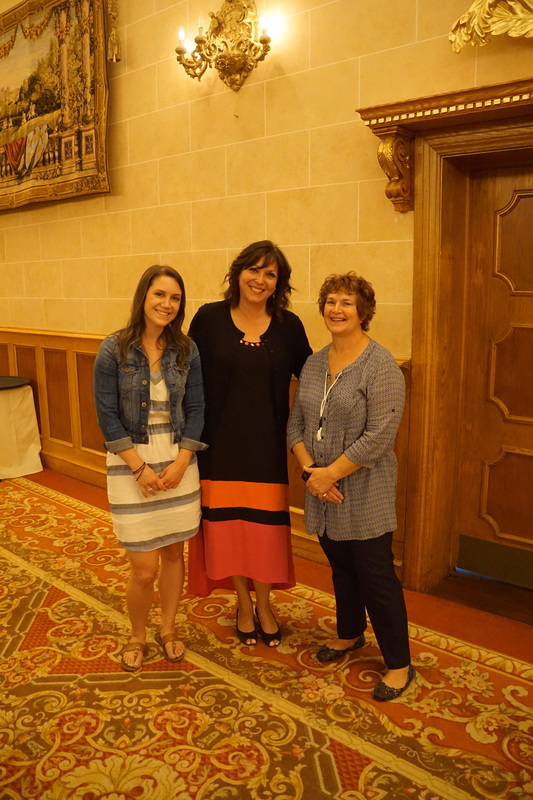 Thanks to Heather Prosak of 99.9 BOB FM for a wonderful job as Emcee and to Janine Stephens, our guest speaker. 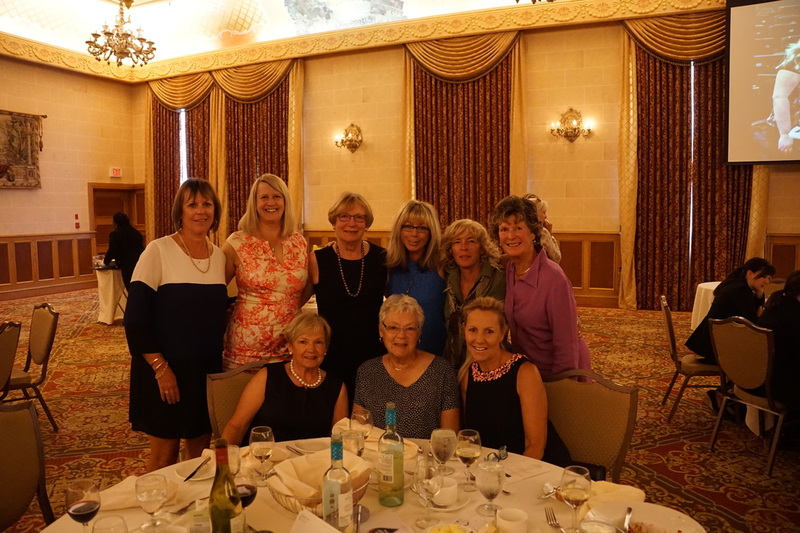 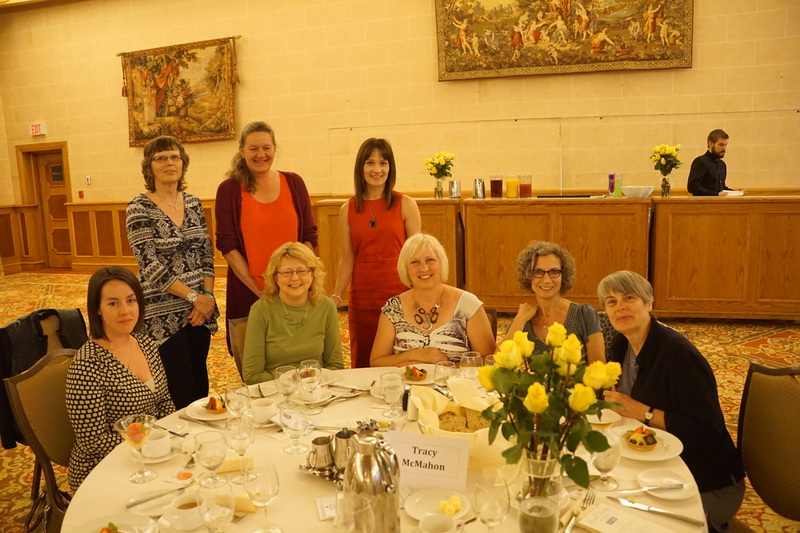 Friends for Life - a wonderful gathering celebrating the power of women and friendship!